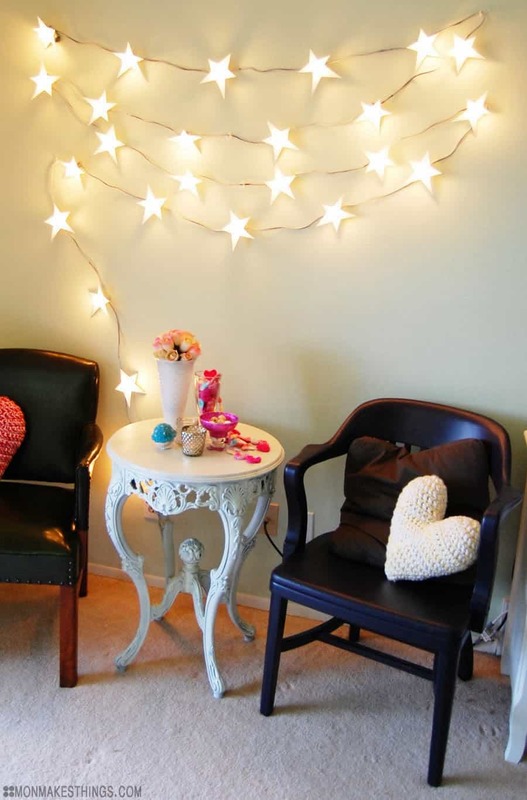 String lights can be used for almost anything. 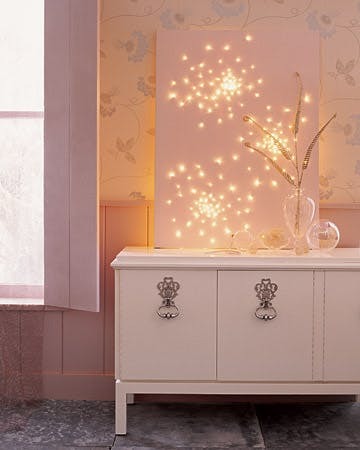 Decorate your home or office and you will love the ambiance of the lights. See these ideas listed below. 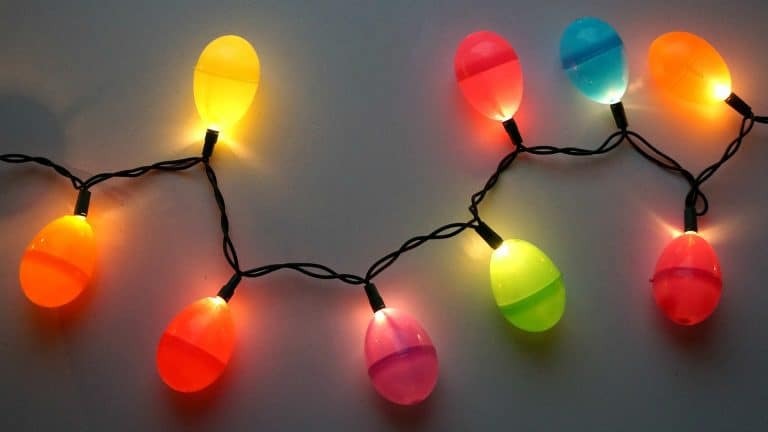 Creative Ramblings has been collecting plastic Easter eggs for years and decided it was time to make some Easter string lights. These are so bright and festive. See how they were done. You Are My Fav was looking for a night light for her son’s bedroom and transformed some Christmas lights into a fantastic night light. Check them out. Bre Pea created an adorable sign for her movie theater that is a lighted chalkboard. It turned out so cool. Give it a try. 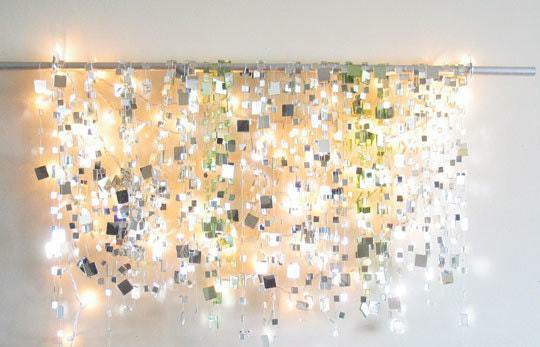 Rhiannon Bosse created a unique DIY Illuminated Garland with plastic cups. It would be perfect for a party or just to have at your home or office. You can make your own. 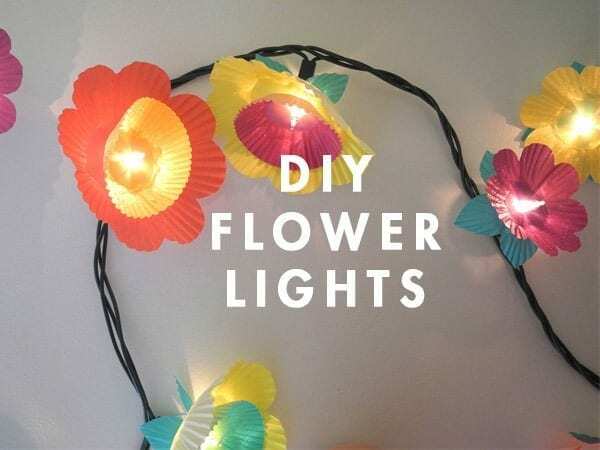 Oh Happy Day made these easy flower twinkle lights and they look fabulous. 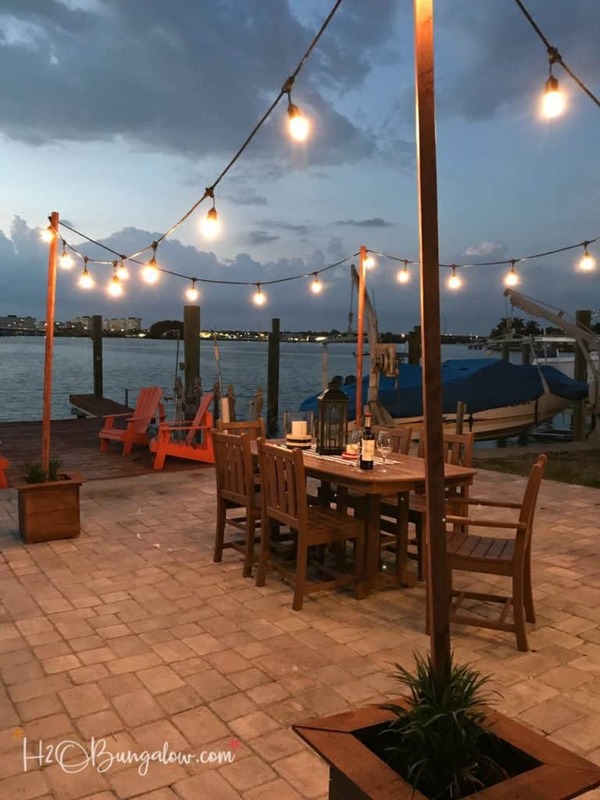 They would be nice for a patio or party idea! See how to make them. Mon Makes Things created some super easy star light garland. They add a nice glow to any space. Full tutorial here. 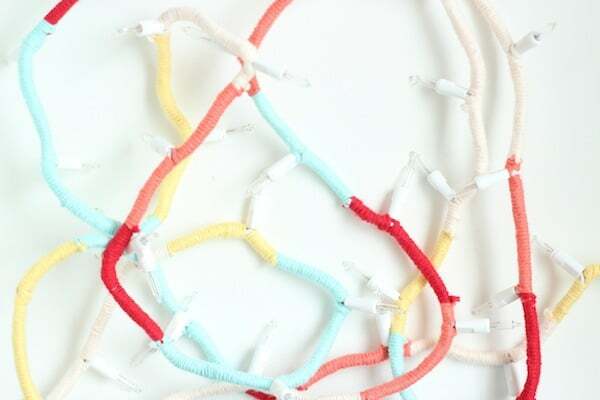 Buzzfeed gives a detailed tutorial on how to make your own rainbow string lights. They are super easy and inexpensive. Give it a try! 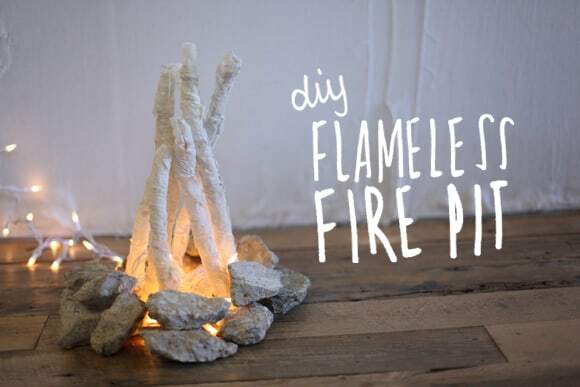 Free People created a fantastic flameless fire pit that looks so cool! You don’t need a lot of supplies and it’s inexpensive to make. See how the did it. 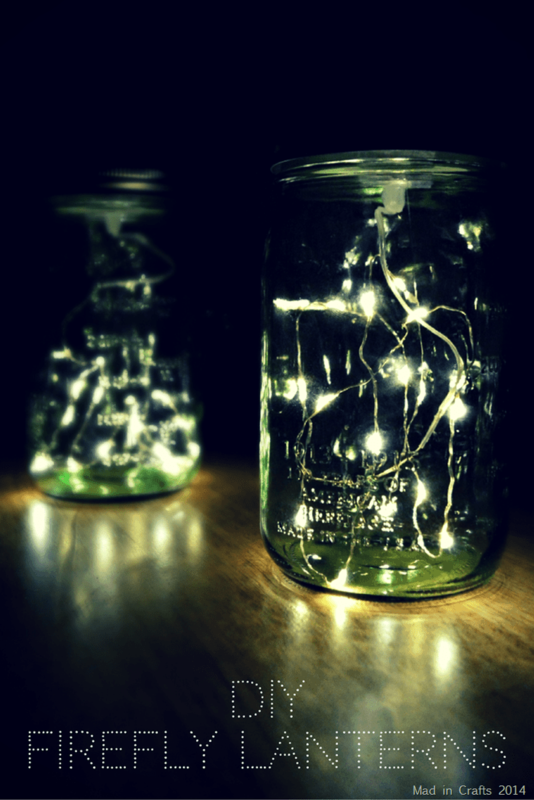 Making Lemonade shares how they took regular mason jars and turned them into a beautiful display of twinkle lights. Check out how the did this. Natalie Wright got really creative and took all the coolest supplies and made this awesome lit sign out of reclaimed wood and lights. Plus, arrows never go out of style! Make your own. We Lived Happily Ever After made a stunning marquee with string lights. This is such a great idea and turned out awesome. Full tutorial here. 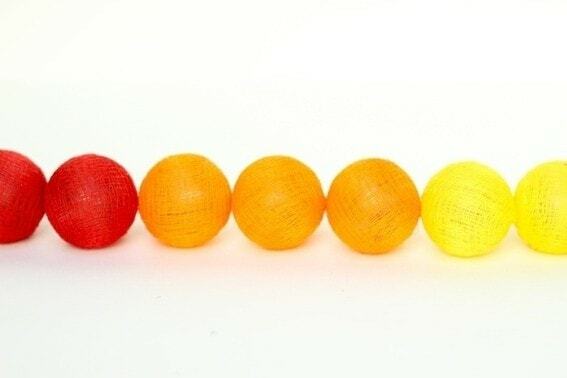 The Surznick Common Room took a few simple supplies and made these awesome ping pong ball lights. Try DIY. Homey Oh My made some stunning garland string lights. They can transform any space and add a stylish look. Give it a shot. 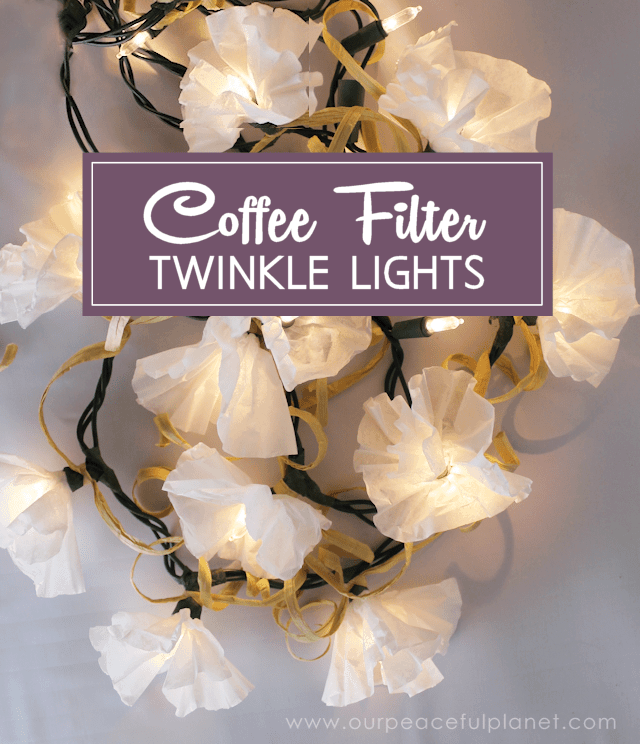 Craft Your Happiness was inspired by her daughters creativity to make these coffee filter string lights. 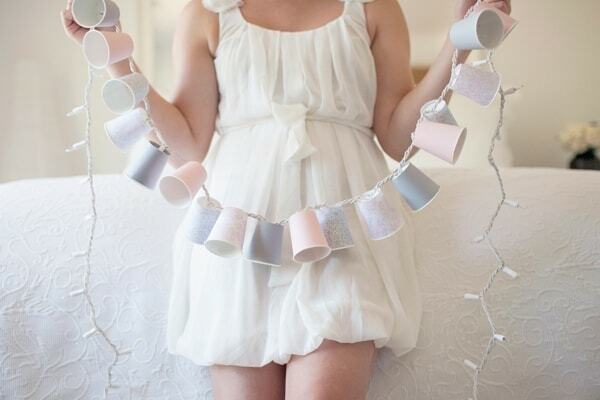 There are so many things you can do with coffee filters! Make your own! H2O Bungalow was going to be having some friends over for dinner and wanted to decorate their outdoor space. The lights add such a nice ambiance to any space. Check out how they did it. 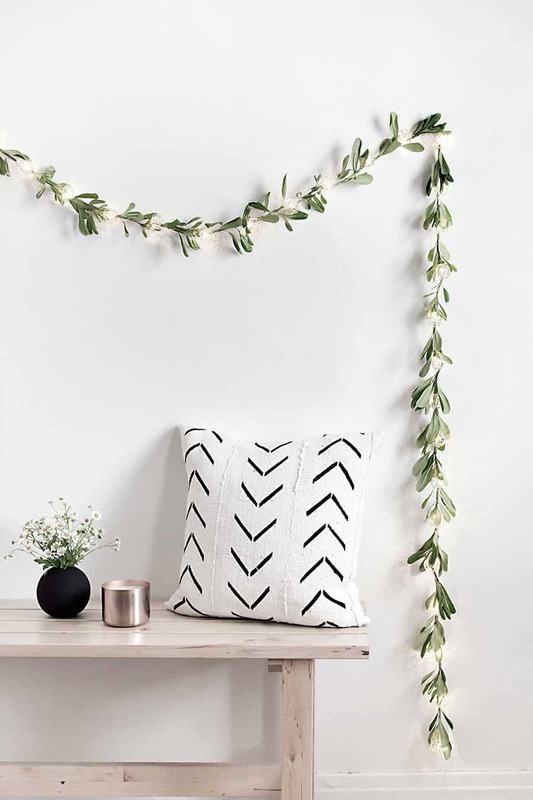 Amm Blog made this rustic style rope light garland and it looks awesome. 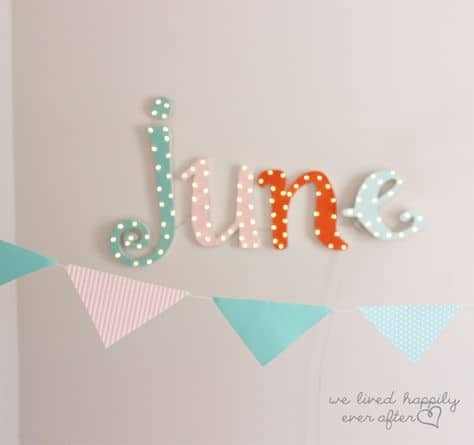 They are super easy to make and will change the look of your space. Give it a try. 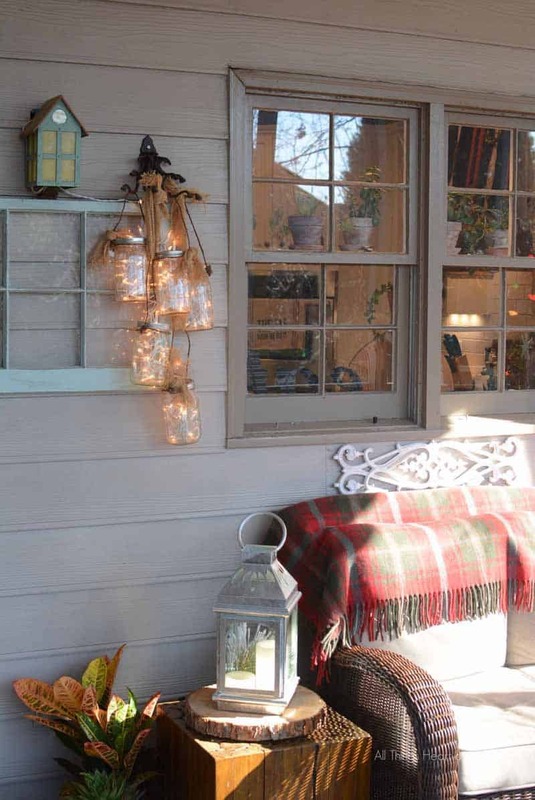 All Things Heart and Home enjoys spending time on her porch and wanted to create something beautiful to enjoy. 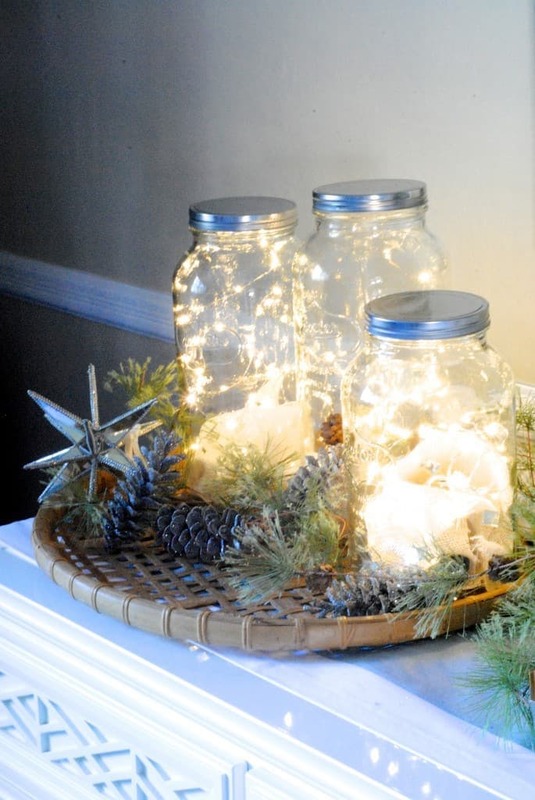 She made this mason jar lit decoration that gives light and beauty to the space. Try it yourself. 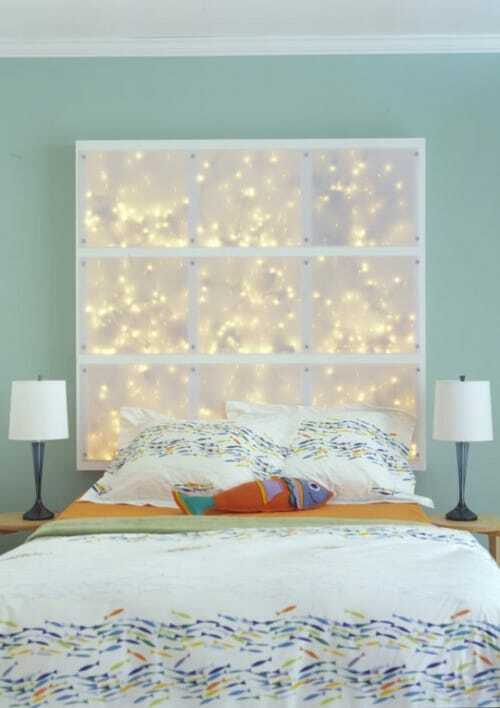 Over at Shelterness they explain how you can make your own custom LED light headboard. It adds such an elegance to a room. Tutorial here. 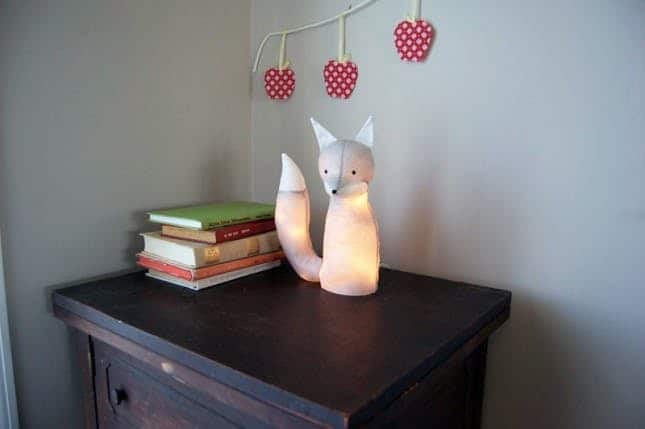 Matsutake created this fun and adorable DIY Fox light that turned out fantastic. 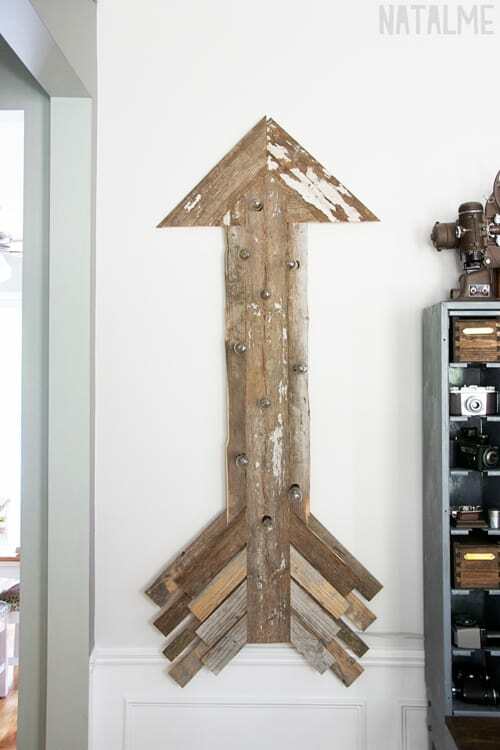 This would be great for a kids room or rustic style home or office. See how. 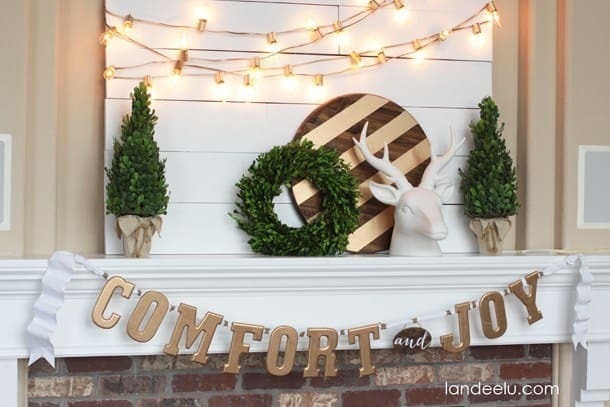 Landleelu shows how she made her mantle gorgeous with gold string Christmas lights. Her idea is creative and beautiful. See how she did it. Mad in Crafts shares a video and tutorial on how to make these firefly lights with string lights and mason jars. You can never have too many mason jar projects! Full tutorial here. 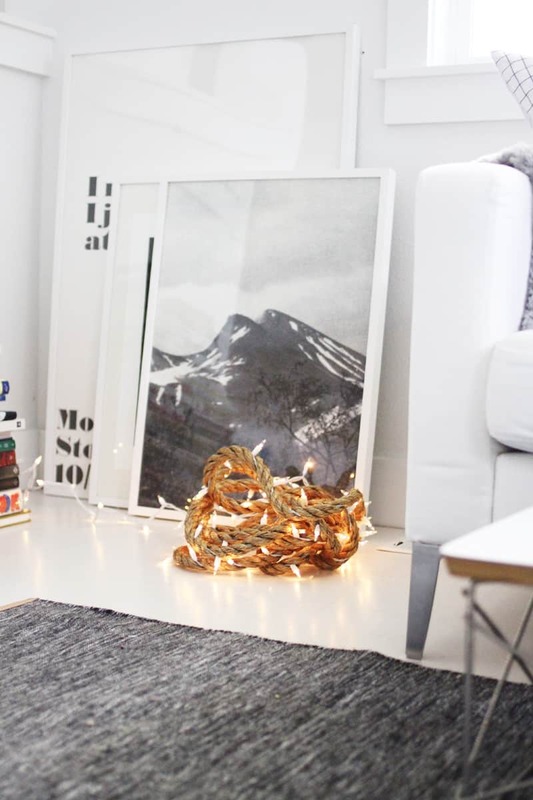 Apartment Therapy made a stunning craft with canvas and stringed Christmas lights. It adds a stylish flair to any room. See how great it turned out. Apartment Therapy wanted something to brighten up the long and dreary winter. So they created these fantastic lights. Duplicate this gorgeous look. Wit & Whistle found a great use for old wine bottles. They repurposed them with string lights to make a beautiful wine bottle light. Give it a try. 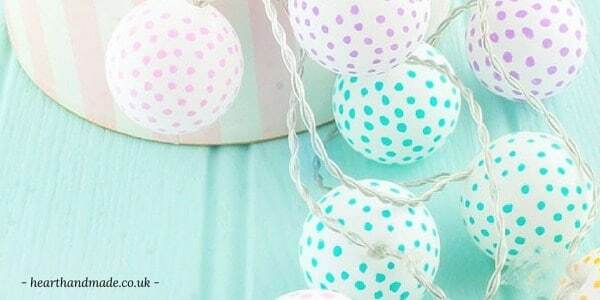 Heart Homemade knows how to decorate with these polka dot lights. They look great and would be perfect for your next party! Check out how they did it. 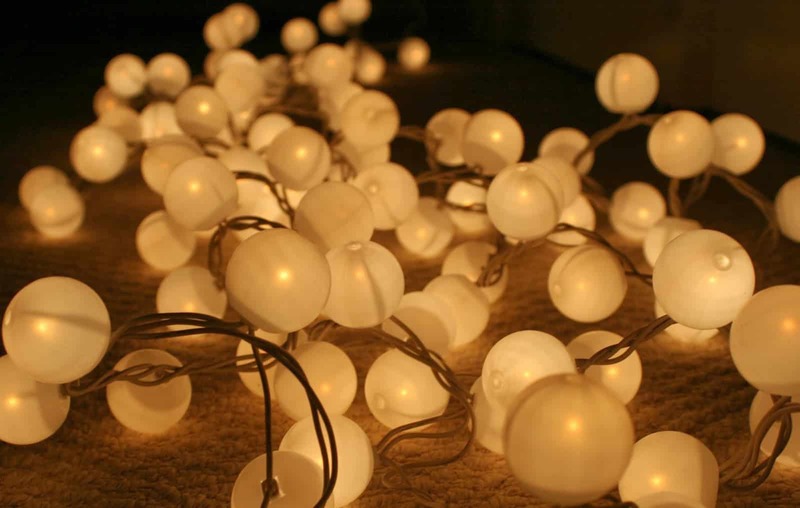 Hopefully, you have some great new ideas for decorating with lights. They can change the style of a room or even outdoors. Give it a try and you won’t be disappointed.